to suitable norms and standards. 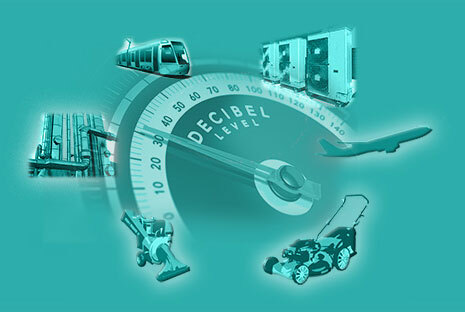 We excel in developing technical measures for reducing sound and vibration. You’ll find us in D-67227 Frankenthal (Rhineland-Palatinate, Germany). We are an accredited testing laboratory according to DIN EN ISO/IEC 17025 for the determination of noise and a Notified testing laboratory for noise measurements in accordance with § 29b of the Federal Immission Protection Act. We are delighted in your interest in our services and wish you an informative and entertaining visit.